Jay Z presented Lebron James with his Sports Illustrated Award. 14. 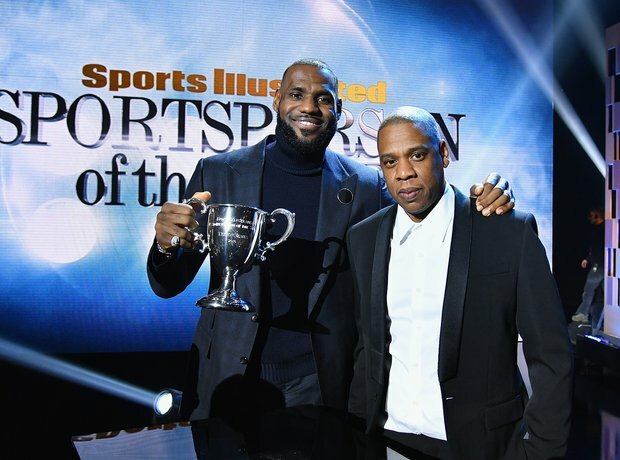 Jay Z presented Lebron James with his Sports Illustrated Award.